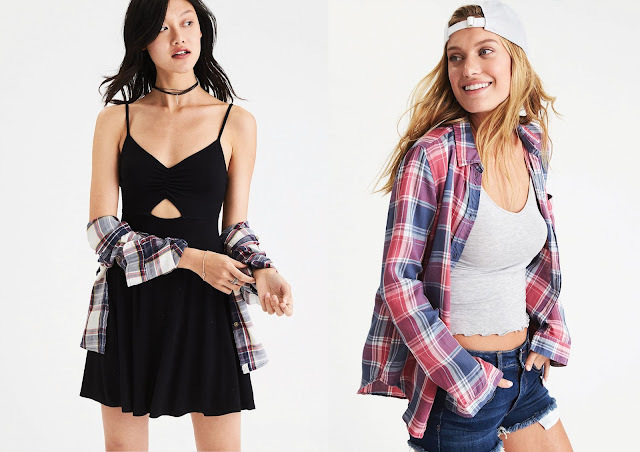 For the women's collection, you can find a combination of elegance and ruggedness as they intermix both Ballet and Grunge featuring pieces like pretty blouses, confident jackets and lots of ripped denims. 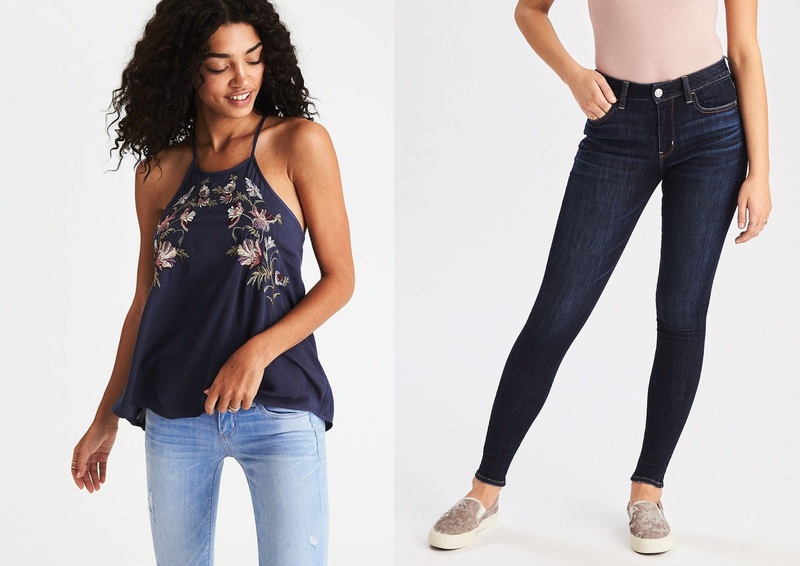 Embracing the 90's fashion, the high rise and slim straight legs of the newly re-interpretation of "Mom Jeans" are made available for the first time in Singapore in 2 cool styles. 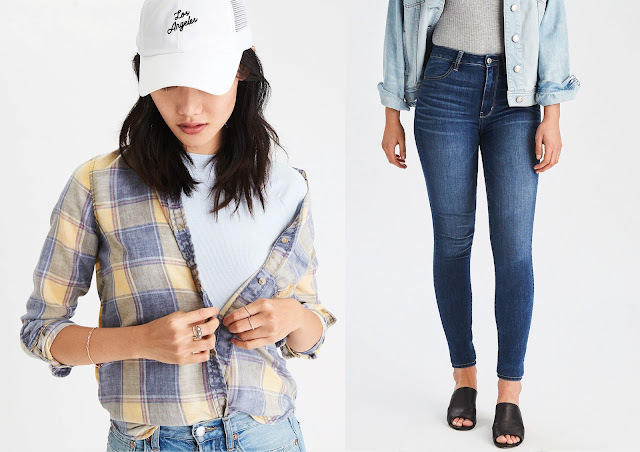 Prepare to be spoiled with 7 hot denim fits that will look great with any top of your choice. 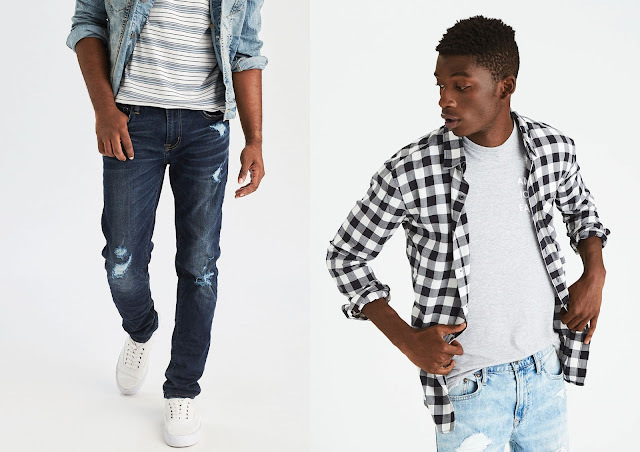 Men's Back-to-School collection takes inspiration from the iconic student trends of the 90s, namely the Ivy League athletics, casual hip students and rebel youths of Gen Y. There is also 2 brand new jeans fits - the Slim Tapered and Ultra Skinny Jeans, designed to enhance your form. 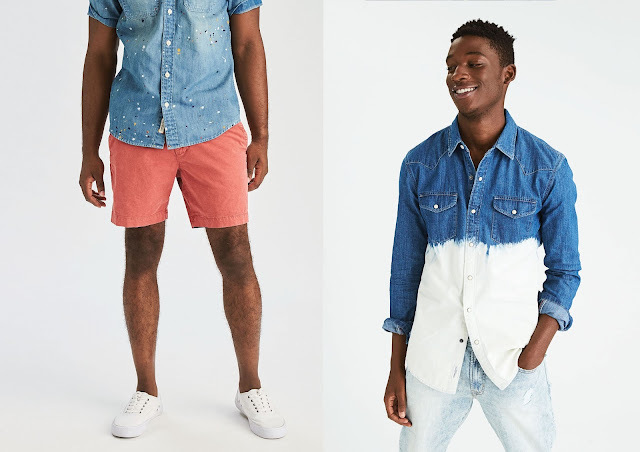 Not to mention 7 individual fits with 22 corresponding styles available for men's denim options too. 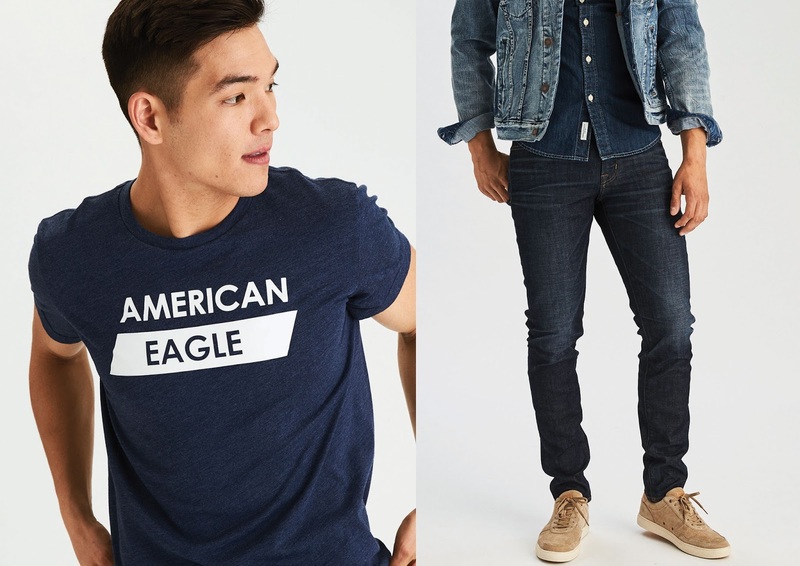 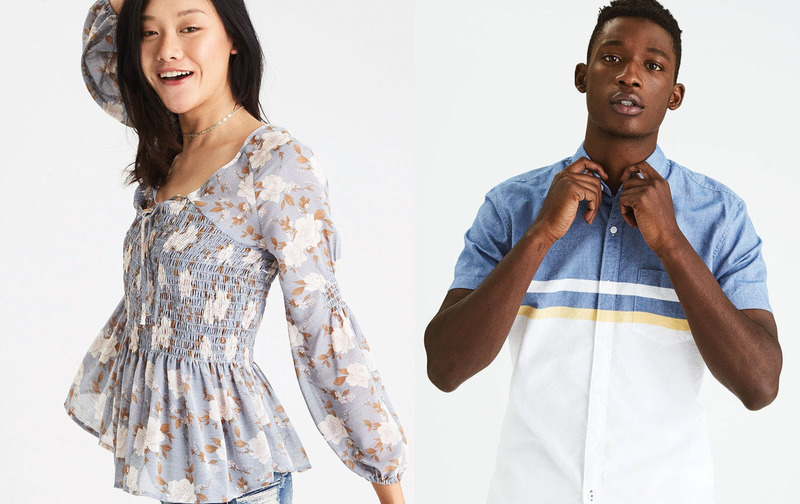 American Eagle Outfitters Back-To-School 2017 Collection is now available in stores at Suntec City & VivoCity Singapore.